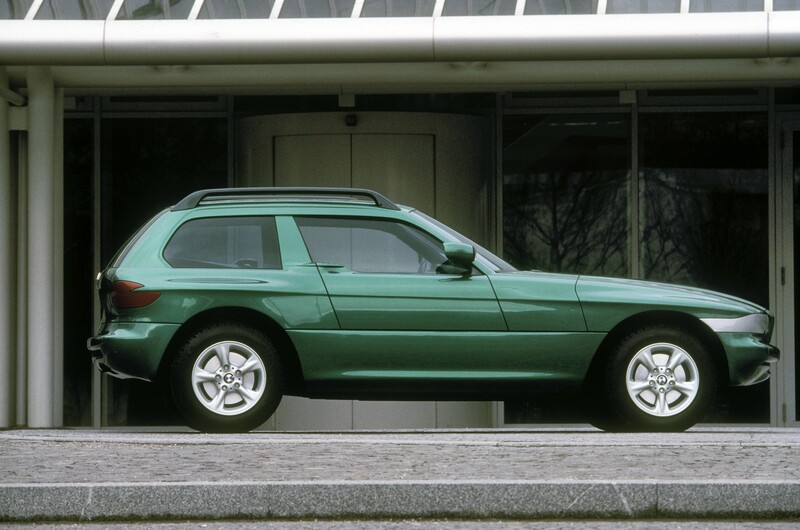 While the BMW Z1 is labeled a Coupe, it is really a hatchback and is the seed for the beautiful (in my view) MCoupe. This was the base for a platform concept to research fundamental research in the areas of bodywork construction, materials and development processes, but it’s a good thing that BMW did not go down this design path. It looks like something AMC would have done if they had survived and explored an effort to stay current. Read the rest of this story on Cartype. 1991 BMW Z1 Coupe prototype. Published on March 30, 2010 8:53 am.